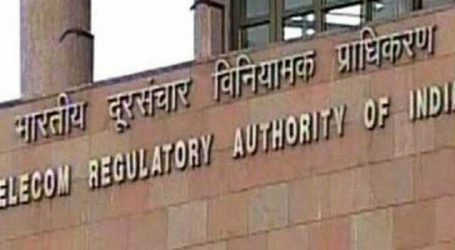 The number of telephone subscribers in India increased from 1,151.78 million at the end of December 2016 to 1,190.67 million at the end of December 2017, registering a yearly growth rate of 3.38 per cent, a Telecom Regulatory Authority of India (TRAI) report said. 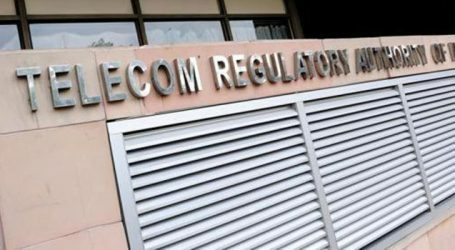 The report released by the telecom regulator here on Friday presents the key parameters and growth trends for the Telecom Services in the country for the year 2017. The overall Teledensity in India increased from 89.90 at the end of December, 2016 to 91.90 at the end of December, 2017 at the growth rate of 2.22per cent, the report said. While the telephone subscription in urban areas increased from 683.14 million at the end of December, 2016 to 688.25 million at the end of December, 2017 at the yearly growth rate of 0.75 per cent the scene was not so rosy with respect to Teledensity. “Urban Teledensity declined from 170.15 at the end of December-16 to 168.29 at the end of December-17 with yearly decline rate of 1.10 per cent,” the report said. The report also said rural telephone subscription increased from 468.64 million at the end of December, 2016 to 502.42 million at the end of December, 2017 at the yearly growth rate of 7.21 per cent. 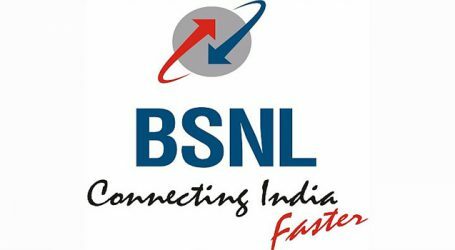 Rural Teledensity also increased from 53.27 at the end of December, 2016 to 56.66 at the end of December, 2017 with yearly growth rate of 6.36 per cent, it said. Out of the total telephone subscription, the shares of rural telephone subscription increased from 40.69 per cent at the end of December, 2016 to 42.20 per cent at the end of December, 2017. However, share of urban telephone subscription in total telephone subscription, declined from 59.31 per cent at the end of December, 2016 to 57.80 per cent at the end of December, 2017, the report said. 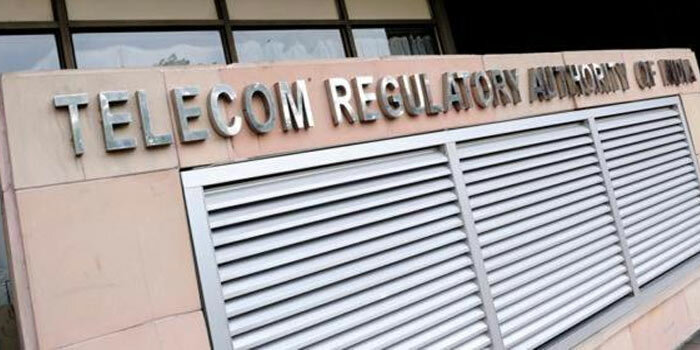 According to the report, there exists a wide gap between wireless and wireline telephone subscribers in the country. Out of 1,190.67 million of total telephone subscribers, the number of Wireless Telephone subscribers is 1,167.44 million and the number of Wireline Telephone subscribers is 23.23 million at the end of December-17, the report said. During 2017, Jammu & Kashmir service area has recorded the highest growth rate of 16.06 per cent followed by Mumbai service area (9.81 per cent). However, two service areas, UP (East) and UP (West) showed decline in telephone subscriber base during the year 2017. Himachal Pradesh service area has the highest Rural Teledensity of 118.86 followed by Tamil Nadu service area (94.37) at the end of December, 2017. Bihar service area continued to have the lowest Rural Teledensity of 40.78 in the same period, the report said.